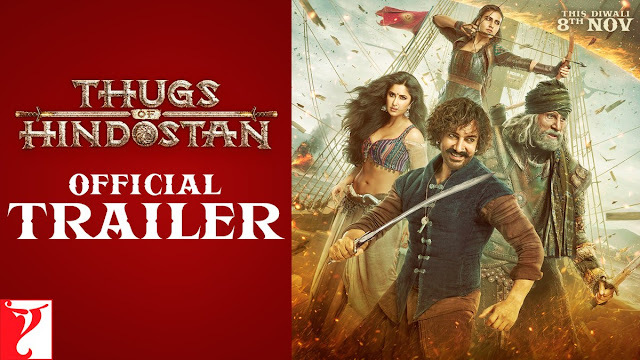 Thugs of Hindostan is an upcoming 2018 Indian epic action-adventure film written and directed by Vijay Krishna Acharya. It is based on Philip Meadows Taylor's 1839 novel Confessions of a Thug, and stars Amitabh Bachchan, Aamir Khan, Katrina Kaif and Fatima Sana Shaikh. It is set to be released during the week of Diwali, on 8 November 2018.